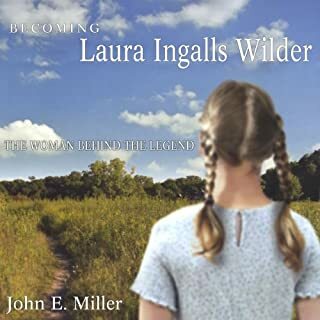 Going beyond previous studies, Becoming Laura Ingalls Wilder focuses upon Wilder's years in Missouri from 1894 to 1957. Utilizing her unpublished autobiography, letters, newspaper stories, and other documentary evidence, John E. Miller fills the gaps in Wilder's autobiographical novels and describes her 63 years of living in Mansfield, Missouri. The Selected Letters of Laura Ingalls Wilder is a vibrant, deeply personal portrait of this revered American author, illuminating her thoughts, travels, philosophies, writing career, and dealings with family, friends, and fans as never before. This is a fresh look at the adult life of the author in her own words. Gathered from museums, archives, and personal collections, the letters span over 60 years of Wilder's life, from 1894 to 1956, and shed new light on Wilder's day-to-day life. 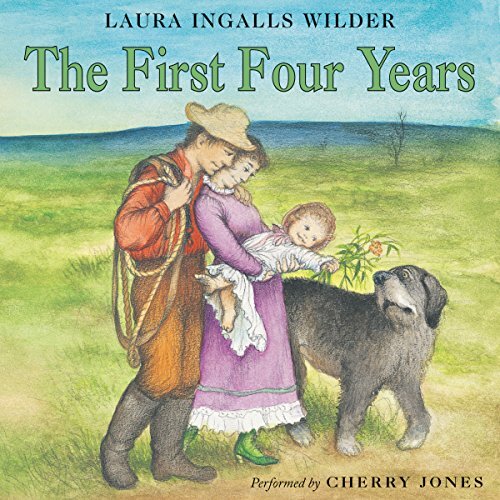 Laura Ingalls Wilder is beginning life with her new husband, Almanzo, in their own little house. 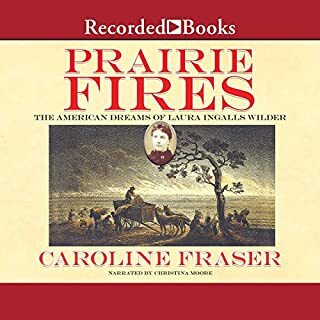 Laura is a young pioneer wife now and must work hard with Almanzo, farming the land around their home on the South Dakota prairie. 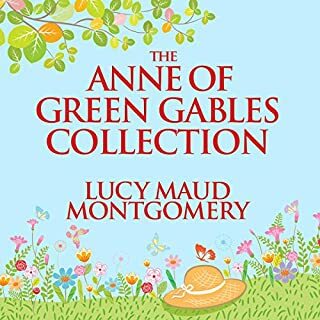 Soon their baby daughter, Rose, is born, and the young family must face the hardships and triumphs encountered by so many American pioneers. 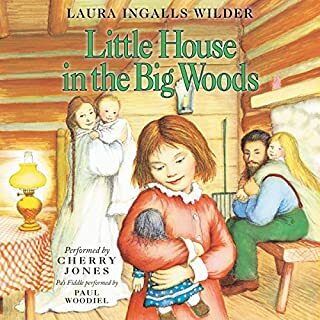 And so Laura Ingalls Wilder's adventure as a little pioneer girl ends, and her new life as a pioneer wife and mother begins. 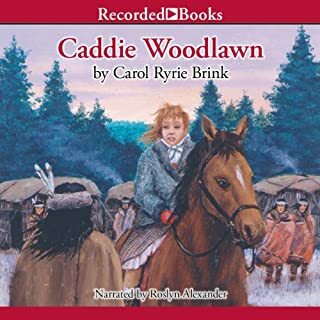 The nine Little House books have been cherished by generations of readers and listeners as both a unique glimpse into America's frontier past and a heartwarming, unforgettable story. This was a first draft that Laura Ingalls Wilder wrote, it is not fleshed out like her other books. It was published long after her death and is not in the same vain as her other books. I wish they had never published and left it at book eight. The other eight books are very enjoyable and worthwhile. The narration was great and enjoyable. This book is a bit darker than the other books in the series but life isn't always rainbows. This is my favorite of the series. It seems to reflect the gritty reality of Laura and Manly's tribulations. In my opinion this book feels forced like her heart wasn't in it at all. The other books are so alive and a joy to read. NOT this one... although it is a still interesting read. compared to her other works though it was a disappointment. You need more words in the story and it needs to be longer needs more detail. We have listened to all the little house books! We love them and we love Cherry Jones! The fiddle is very good and gives lots of character to the story. 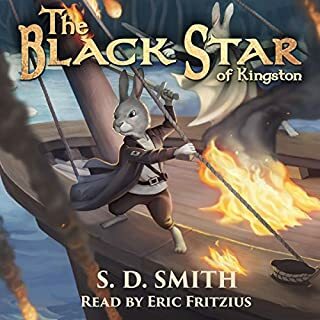 Overall this is an amazing audio book.